Contrary to popular belief, The Blue Bomber still has a spot on Capcom’s lineup. Capcom’s USA Vice President Christian Svensson revealed the company has plans for Mega Man in the future that involves handhelds and consoles. “I can say with certainty that you’ve not seen the last of the Blue Bomber on consoles and handhelds, and, with luck, we’ll be celebrating his 50th anniversary, including all of the games you’re going to enjoy over the next 25 years. 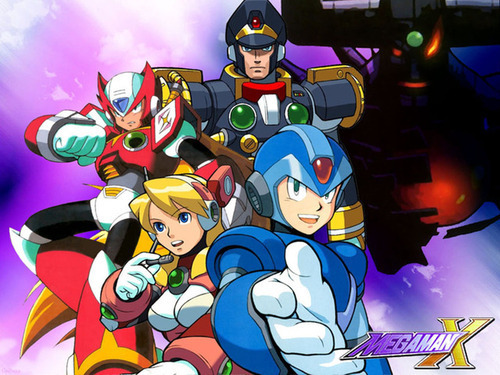 No doubt fans everywhere are pleased to hear Capcom hasn’t given up on MegaMan. The only question now is what will we be seeing from them?